Saltwater is a gentler alternative to chlorine. No more irritated eyes, itchy skin and damage to hair. It's also gentler on bathing suits and other clothing. Saltwater pools typically require very little in terms of chemicals such as algaecides and clarifiers. The key is keeping your Alkalinity and Ph levels in line. Saltwater generators produce consistent, predictable amounts of chlorine on a daily basis. This eliminates abrupt changes in chlorine levels that may lead to algae blooms, requiring less daily maintenance. As a family-owned business with over 30 years of experience, we specialize in every aspect of pool design, construction, service, and maintenance. 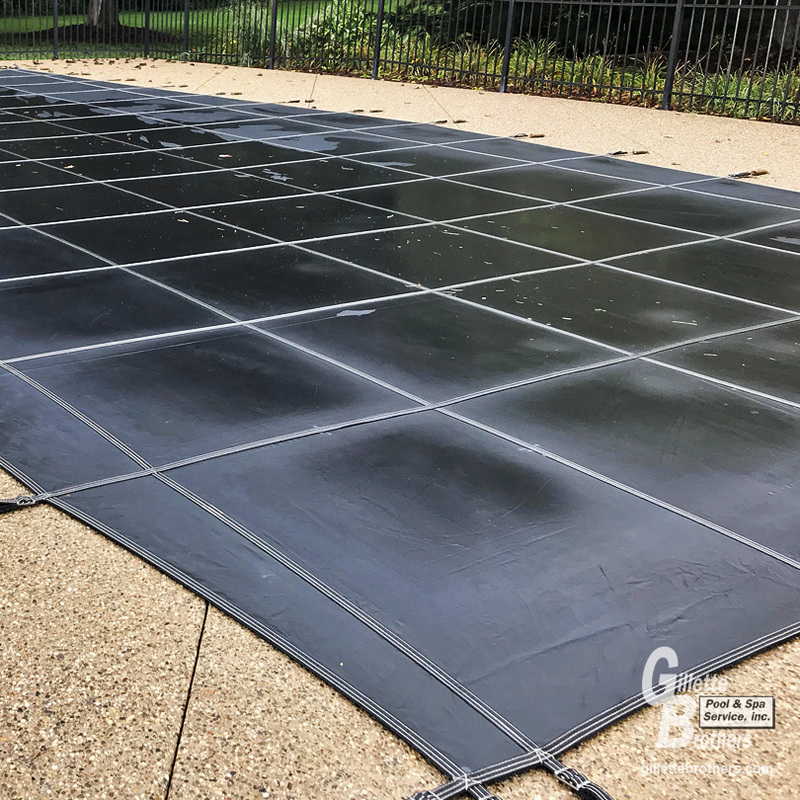 We install custom safety covers to fit pools of any shape and size. 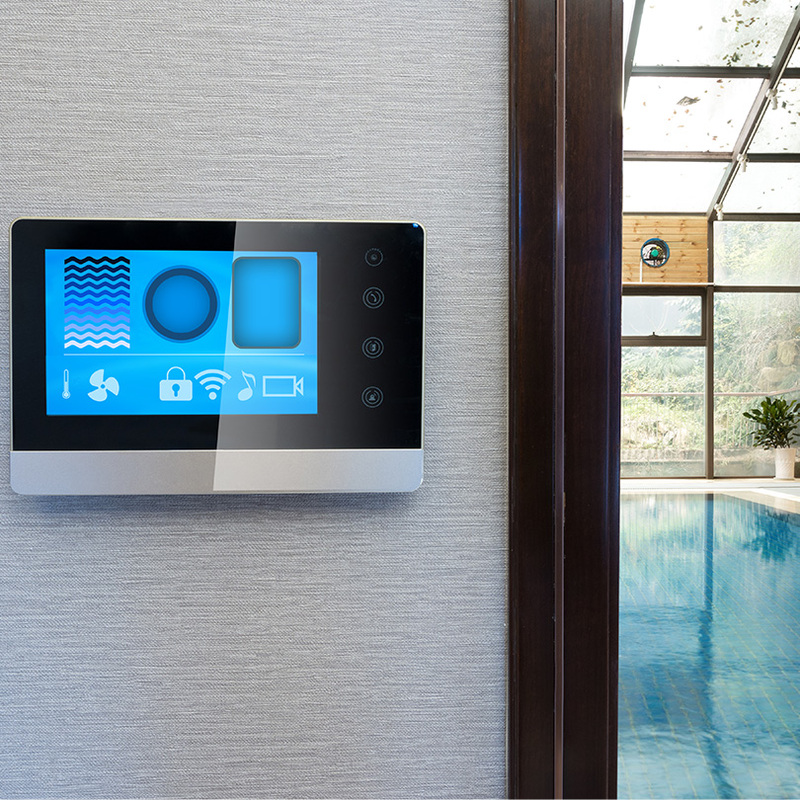 Control your pool and spa features at the touch of a button. © 2019 Gillette Brothers Pool & Spa. All rights reserved.